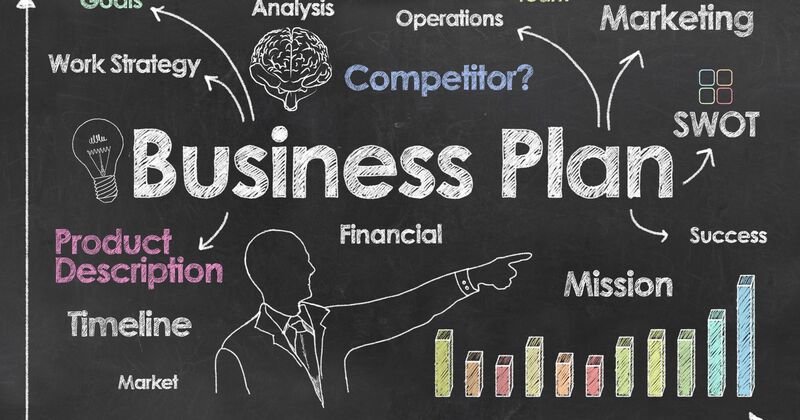 A business plan is possibly the most important document for your business and hence it’s imperative that its written by someone with the relevant expertise and skills. And this is exactly what I am trying to do with this offer. I am a Financial Consultant with over 10 years of professional experience in Investment Banking, Venture Capital, Consulting and Private Equity roles in leading global companies including Deloitte, Citi Bank, Royal Bank of Scotland (RBS) etc. As a consultant most of my clients were Fortune 500 companies. Having previously worked at an Investment Bank, and as a Financial Consultant in Deloitte, one of the biggest firms in London, I have had an immense deal of exposure to business writing, consulting and planning. Moreover, my master’s degree (in quantitative finance) from the London School of Economics (LSE), one of the most reputed schools in UK, has greatly enhanced my financial analysis, writing and presentation skills which I think are crucial for this kind of role. I have worked with a range of companies, both startups as well as established ones, and helped them write bespoke and impressive business plans as well investor decks. One of them was a UK-based Taiwanese tea company and my job was to create a pitch deck for the purposes of raising finance from potential investors. My pitch deck and business plan helped them raise £600,000. Companies that I have worked for include (but not limited to) blockchain firms (ICOs, STOs, Reverse ICOs), restaurants, cafes, gyms/fitness centers, healthcare, education, non-profit, IT start-ups, digital marketing firms, energy, online marketplaces, real estate, fashion, art etc. Once I have all relevant details from your end, I will send you a questionnaire with some relevant questions, answers to which will help me prepare a first complete draft! Any revisions you might ask to be done are included in the price of the plan with no extra charges.